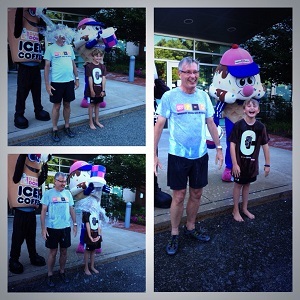 Dunkin’ Brands Chairman & CEO, Nigel Travis Accepts the Ice Bucket Challenge! 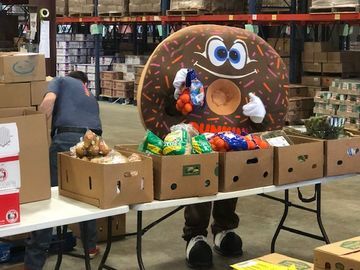 Yesterday afternoon, employees at the DD Mothership gathered outside the Dunkin’ headquarters to witness a great cause. Our Chairman & CEO, Nigel Travis was nominated for the ALS Ice Bucket Challenge, by two loyal Dunkin’ Donuts fans. In the spirit of raising awareness for this heart-breaking disease, Nigel accepted the challenge with his son Ian by his side, and made a donation to the ALS Association. See the full video here, or below. The Ice Bucket challenge, led by Pete Frates who lives in Beverly, Massachusetts, our home state, has done a phenomenal job in raising awareness for this dreadful disease. During his pre-dunk speech, Nigel encouraged all in the Dunkin’ community to donate to this cause, which can be done both at www.alsa.org and www.petefrates.com. 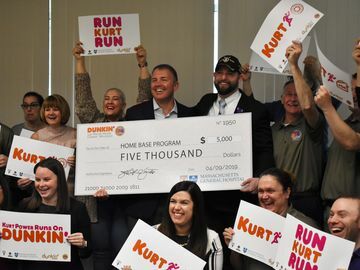 Since Nigel was nominated by Dunkin’ fans, he decided to keep the momentum going by challenging three loyal fans from the Dunkin’ Donuts and Baskin-Robbins community. 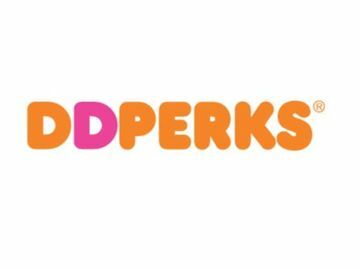 These lucky fans include Jeff Kalligheri from Los Angeles, CA, Christine McNichols from Annapolis, Maryland and Liz DeCecco from Eastchester, NY. Jeff, Christine and Liz - You have 24 hours to complete this challenge. Good luck! Have you participated in the Ice Bucket Challenge to support ALS research? Share your story with us on Facebook and Twitter!